For decades, we have known that tobacco products are dangerous and addicting, causing serious health problems from emphysema to cancer. Smoking is also terrible for the environment: it pollutes the air, creates litter throughout our streets and our cities, endangers children and wildlife, and puts trash and toxic chemicals into the Bay and the ocean. Legislation on tobacco use has reduced smoking and has done much for public health and the environment. However, tobacco companies are constantly seeking new ways to sell their products, including vaping/e-cigarettes and cigars. In what appears to be a thinly disguised effort to create a new generation of users, these companies are now selling flavored tobacco in bright, fun packaging that looks like candy. 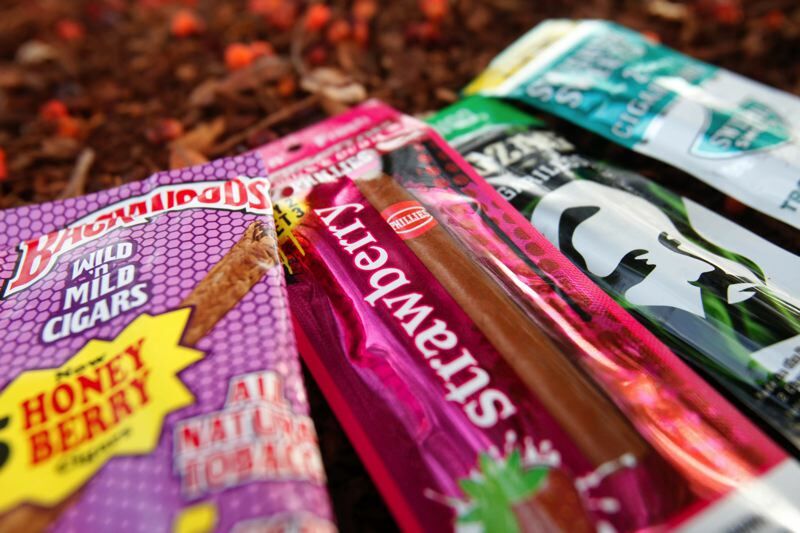 A federal study found that 81% of kids who ever used tobacco products started with a flavored product. The risk is not only to the older children who are lured into smoking these products; nationally, on average, four young children a day drink e-cig liquid nicotine and are poisoned. In 2017, to protect children from this potentially deadly marketing, the Board of Supervisors approved an amendment to the Health Code in 2017 to ban the sale of flavored tobacco products in San Francisco. The flavored tobacco ban is now being brought to the voters for approval as Proposition E. If it passes, it will take effect in 2018 to prevent the sale of flavored tobacco products in San Francisco. Tobacco companies are throwing a lot of money into this election to fight Prop E. They are claiming that this ban would affect local mom and pop stores; there is no research to support this. What research does show is that more tobacco retailers exist in areas with larger black, Latino, and low-income populations, putting the children in communities of color most at risk from these toxic flavored products. The SF League of Conservation Voters supports Yes on E to protect public health and support a clean city, Bay, and ocean. This referendum has strong support from a significant number of health, youth, social service and political organizations, medical providers, and city leaders. We urge you to vote Yes on Prop E.